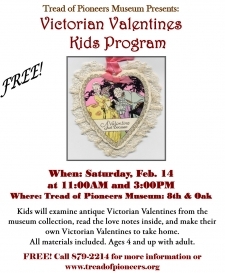 Kids will examine antique Victorian Valentines from the museum collection, read the love notes inside, and make their own Victorian Valentines to take home. 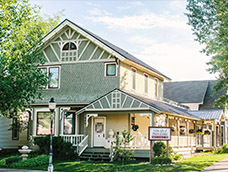 All materials included. Ages 4 and up with adult.